Just How Loyal Are You? Loyalty. Anyone who’s been watching Love Island will be pretty familiar with the term. This year’s Islander, Georgia and her commitment to demonstrating loyalty to herself, her friends, her family, her fellow Islanders, you get the gist has been well documented/ridiculed! And we’re all familiar with loyalty, whether it’s in our personal or professional life. As consumers, we’re bombarded by rewards and offers to keep us loyal to brands and retailers. Whether that’s with exclusives, discounts, service add-ons or points (and anyone who knows me, knows I love points!) as brands vie for our attention to drive footfall or web traffic, and ultimately purchase. According to research by ecrebo, 64% of retailers say the purpose of a loyalty scheme is to reward customers. While the firms consumer research reveals that 85% of shoppers are more likely to engage with a brand operating a loyalty scheme. The main benefits being receiving coupons to spend in store (34%) and money-back offers (32%). YouGov recently reported that 77% of Brits are members of a loyalty programme – with women cited as leading the loyalty charge. There is a gap in the market though, and the real challenge for brands is attracting and retaining spend from 18-24 year olds who fail to connect in the same way as the older demographic. In addition, Deloitte suggests that while millennials are likely to ‘enjoy a points-based loyalty scheme they are less likely to redeem the points’. Brands are beginning to react though, in a bid to establish and build loyalty, with Tesco one of the first – to relaunch its Clubcard, incorporating contactless and new spending options, including Uber and Hotels.com, with an aim to appeal to younger consumers. But are we on the cusp of a relationship breakdown? 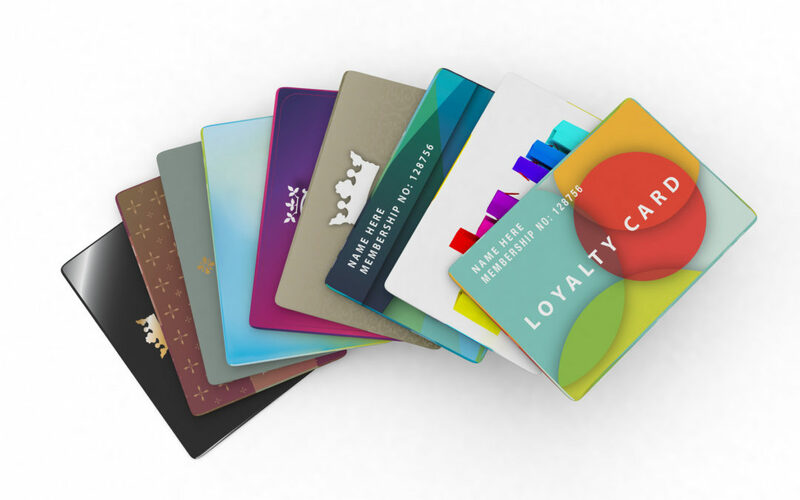 Reports suggest there are now more than 40 mainstream retailer loyalty programmes on offer in the UK on offer, with consumers, on average, enrolled in 14.3 loyalty programmes. But as a nation we’re failing to reap the benefits of such schemes – with billions of pounds worth of points on cards left unspent (guilty, not in the billions mind). One thing is clear. Loyalty schemes must evolve and adapt, and as consumers become needier and savvier, it’s no longer enough to offer a one size fits all model. Data has been in the spotlight this year, making it even more important for brands to own the data of and relationship with customers, building loyalty solutions to offer relevant, tailored customer experiences, rather than relying on an ‘off the shelf solution’. So while Georgia remained loyal to Sam (still not convinced over here) and left the villa with her new beau, perhaps we should all be a little more loyal to brands, and reap the rewards.